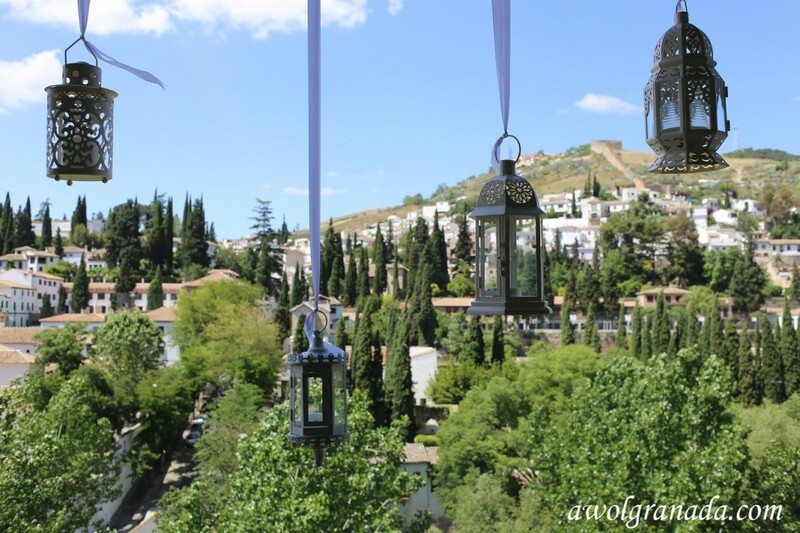 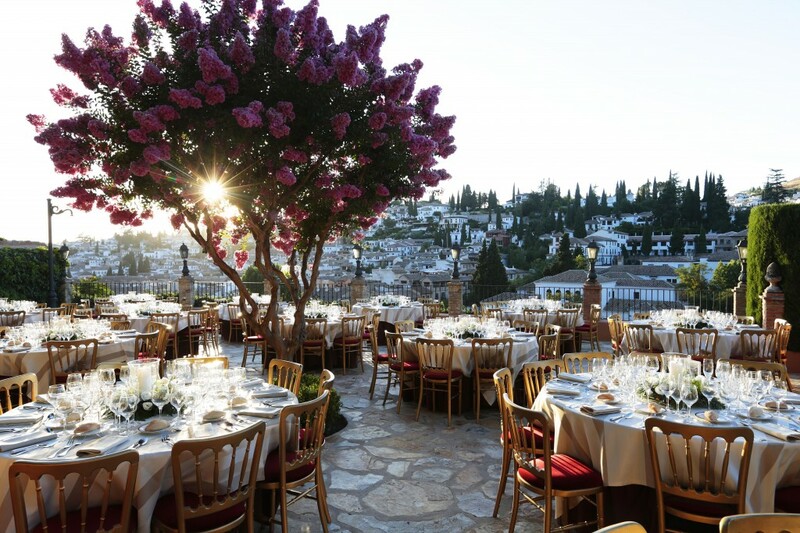 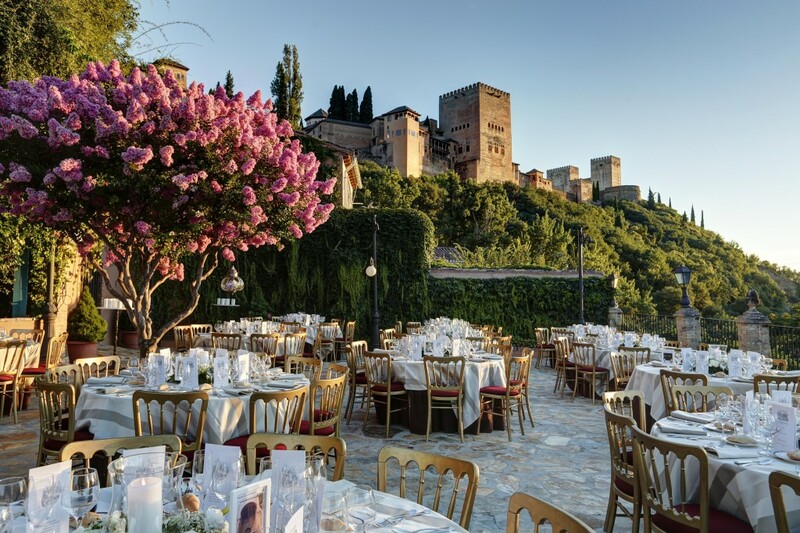 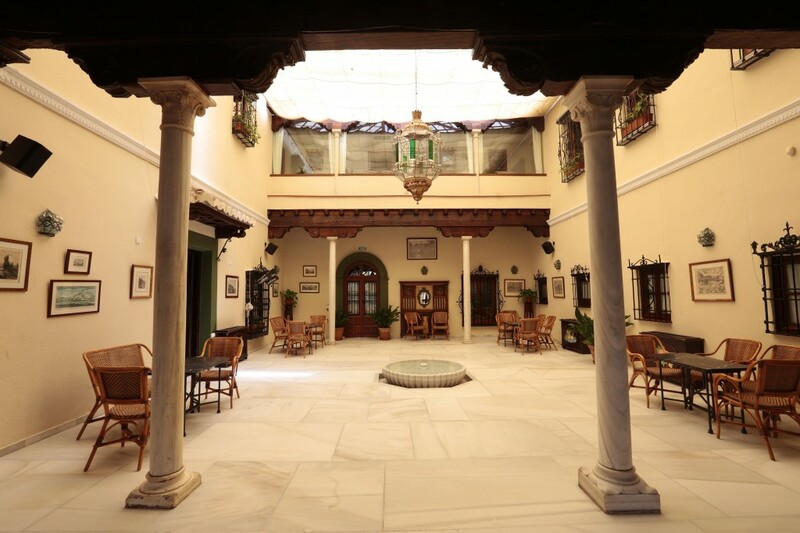 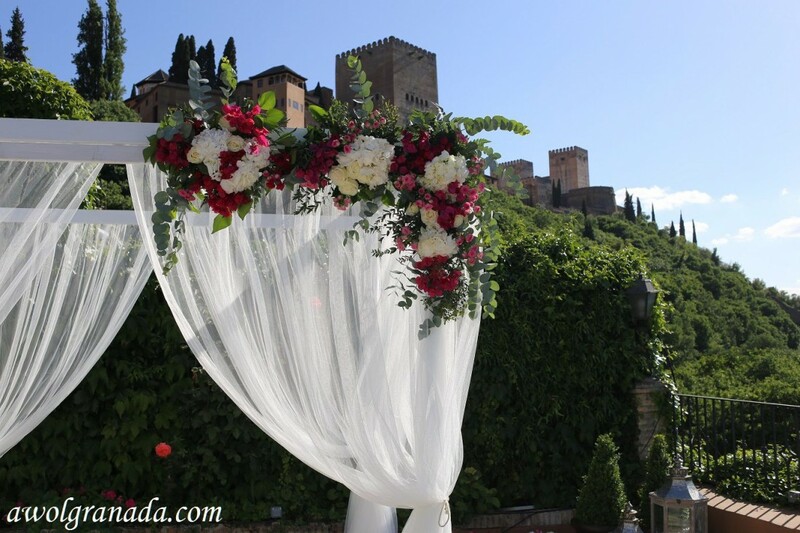 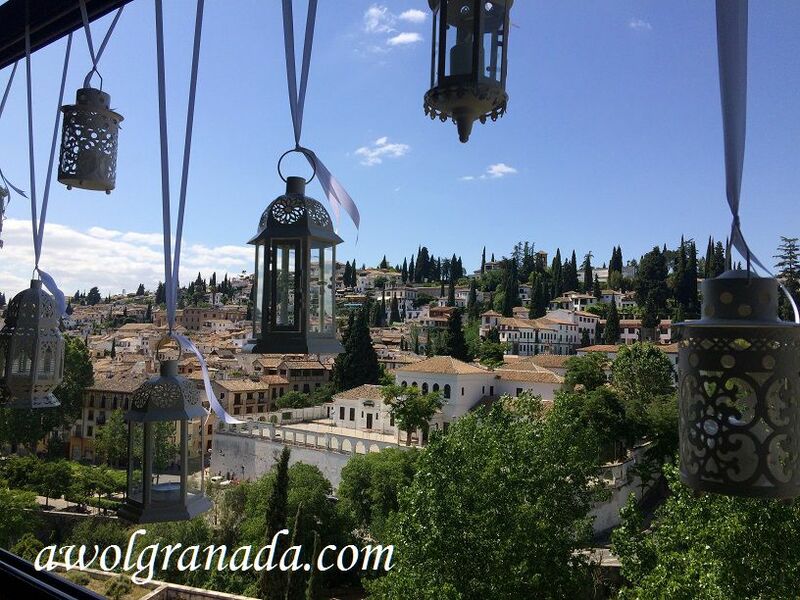 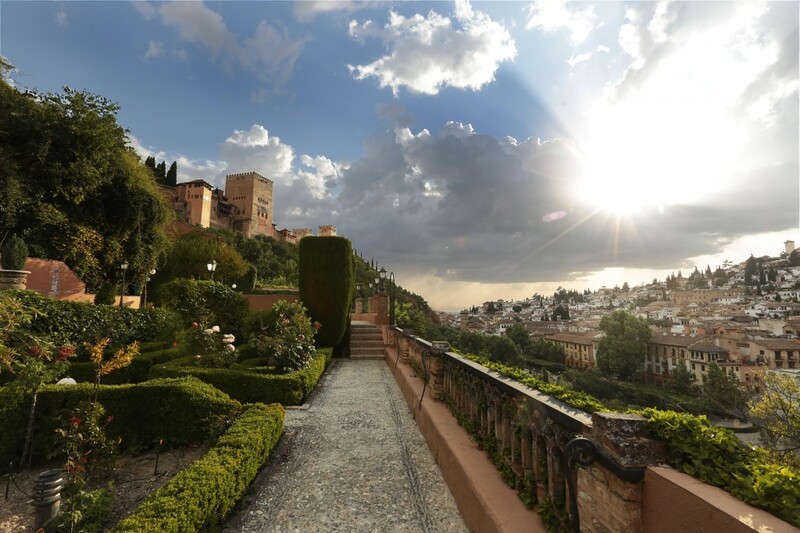 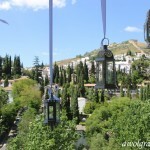 The Carmen de los Chapiteles, is located just below the Alhambra and has beautiful gardens with stunning views of the Albayzin, the old Arabic quarter of Granada. 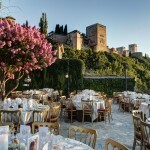 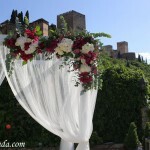 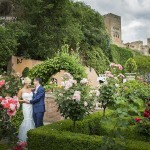 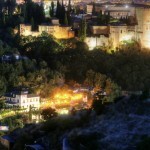 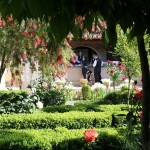 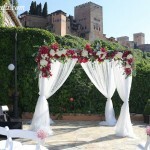 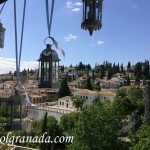 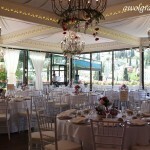 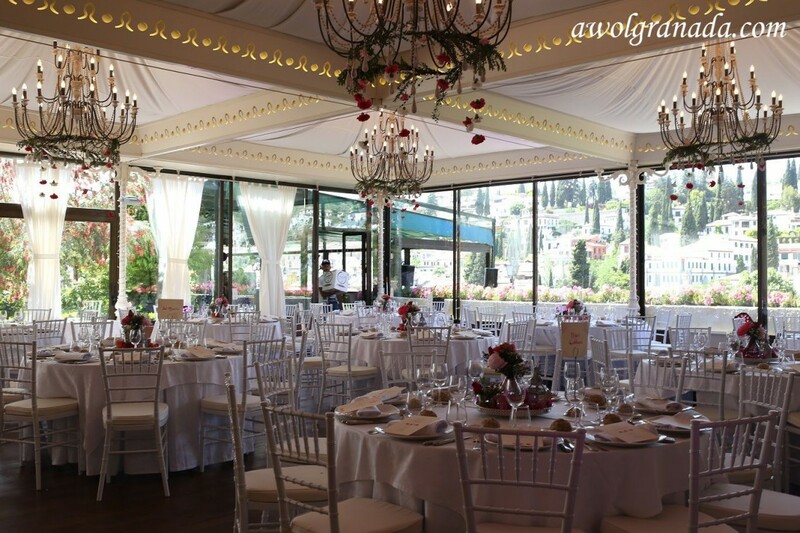 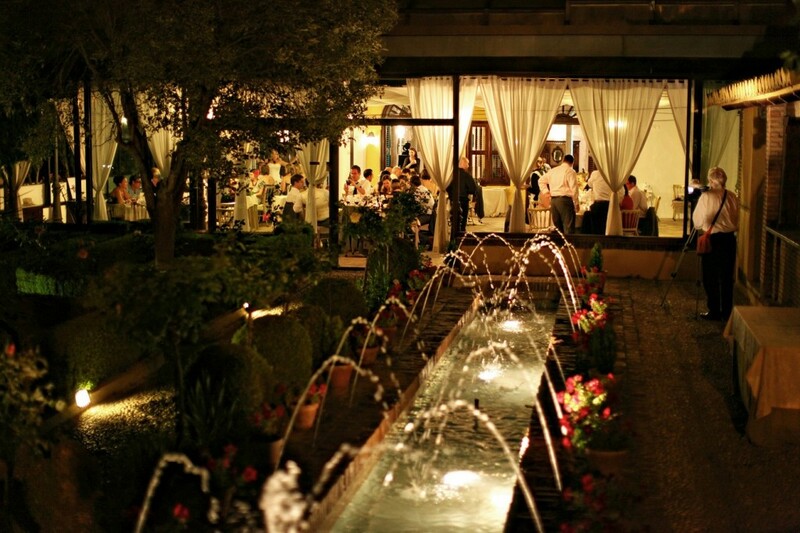 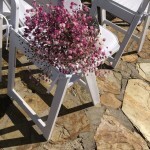 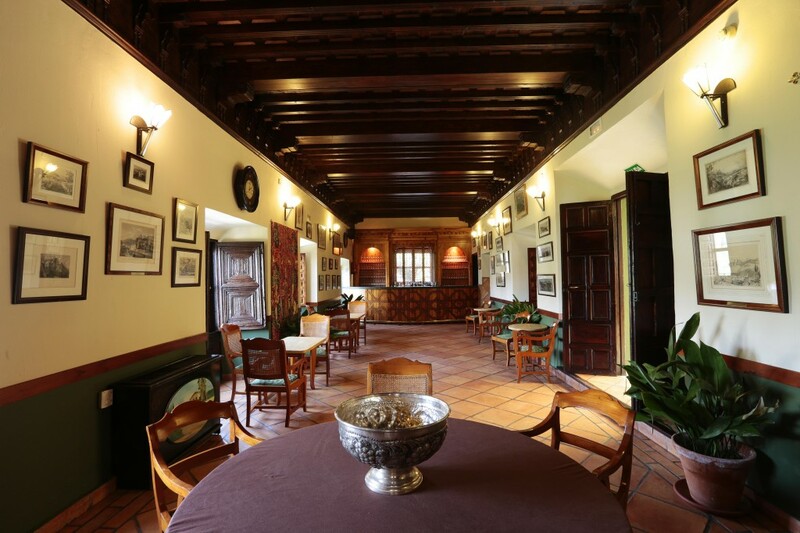 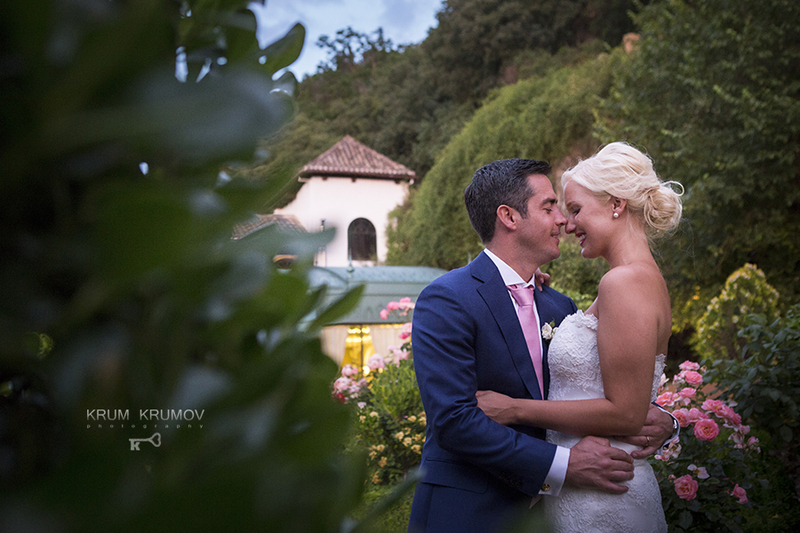 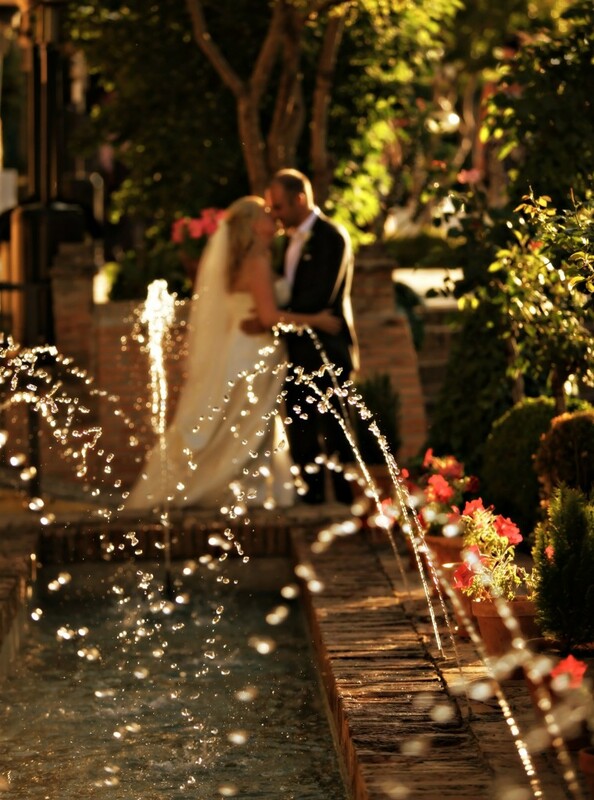 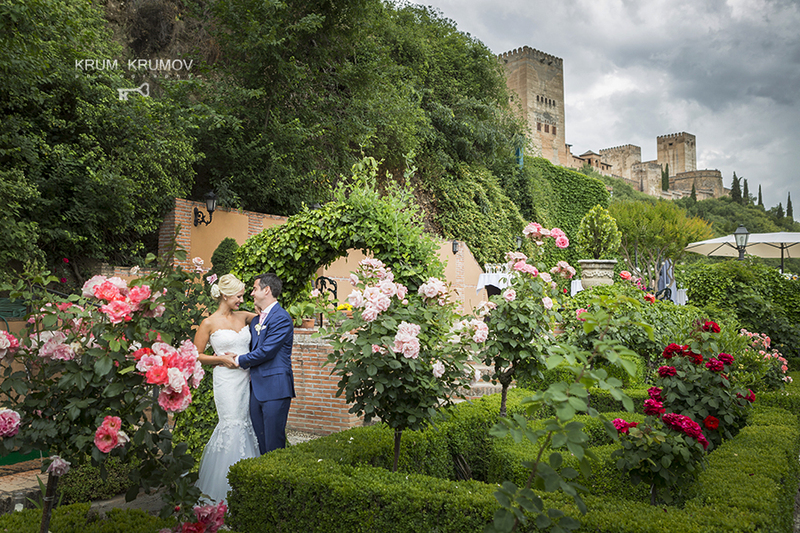 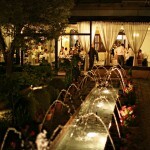 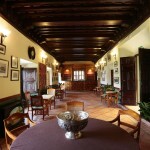 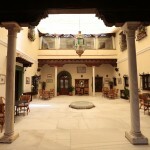 It is situated eighty meters below the Generalife, the summer house adjoining the Alhambra. 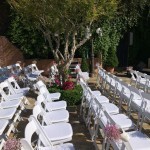 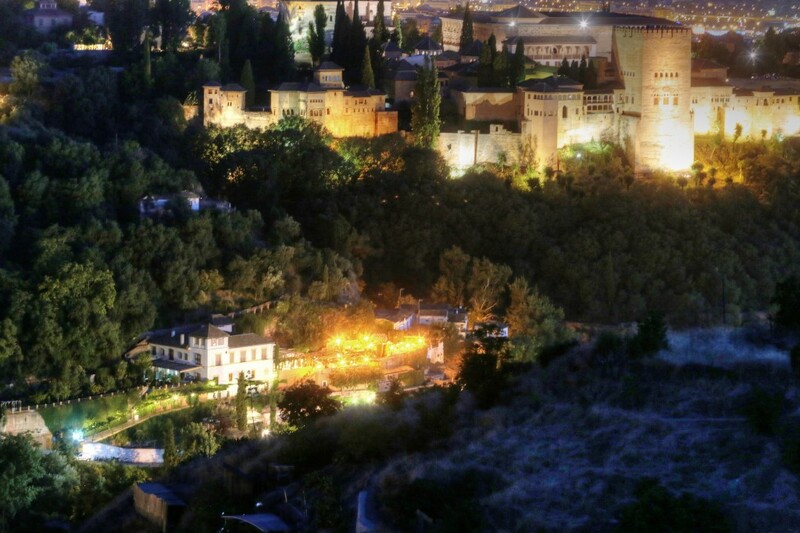 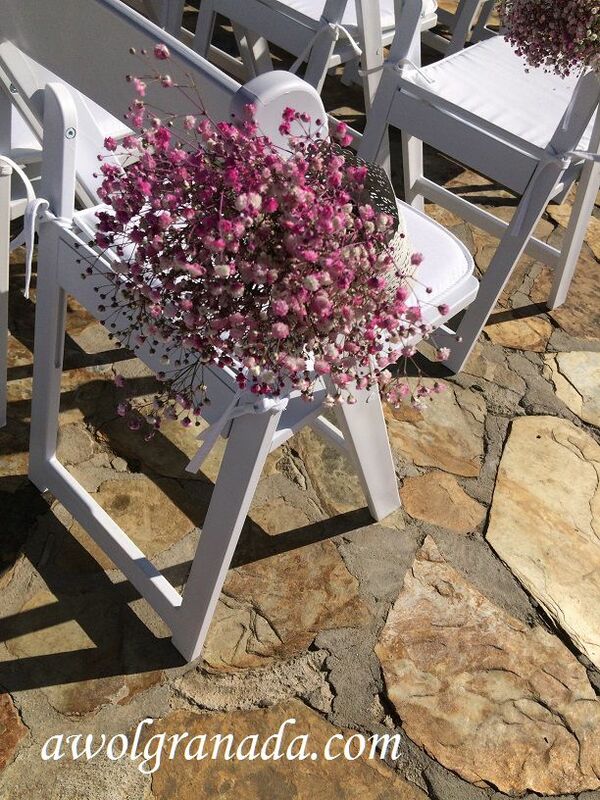 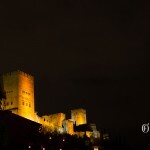 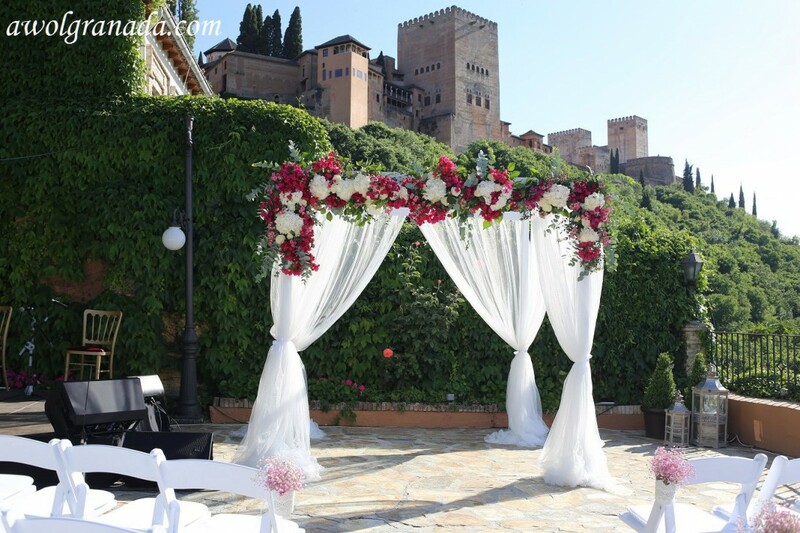 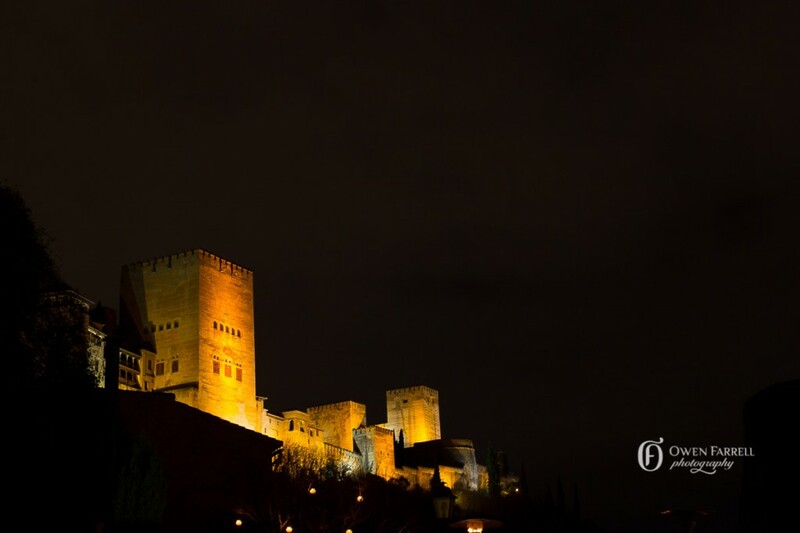 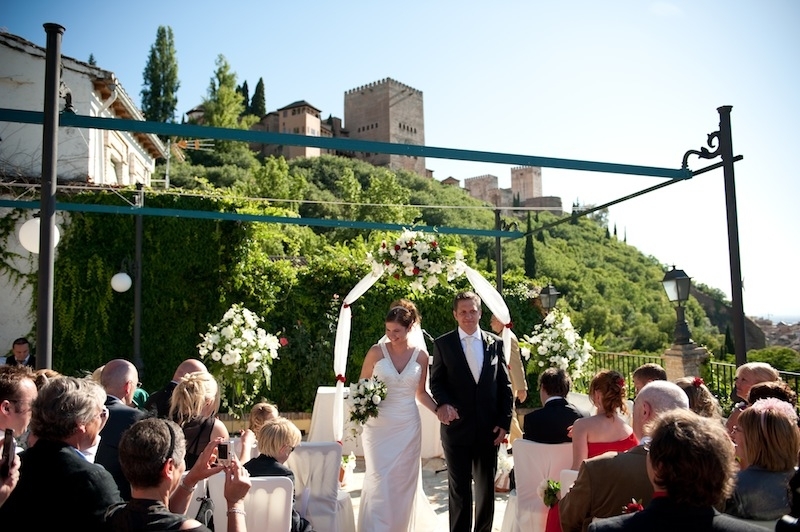 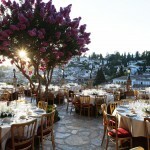 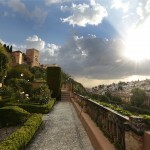 It offers stunning views of the Albayzin, Sacromonte and the towers of the Alhambra. 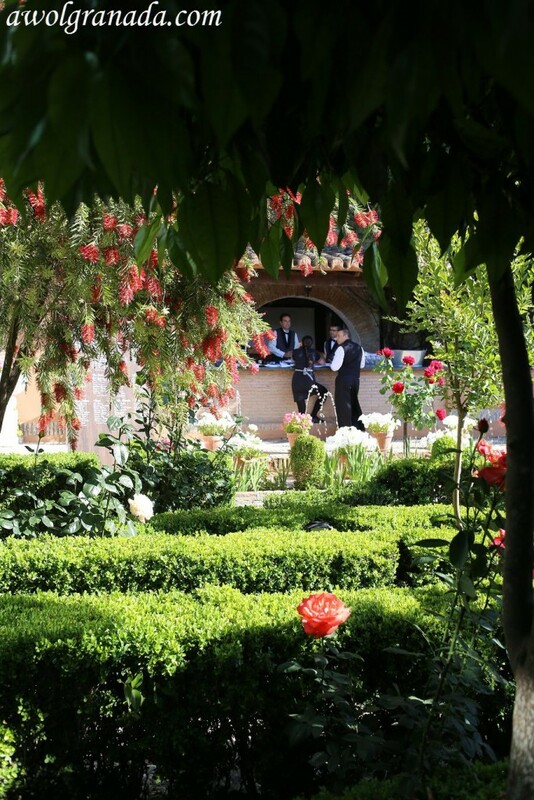 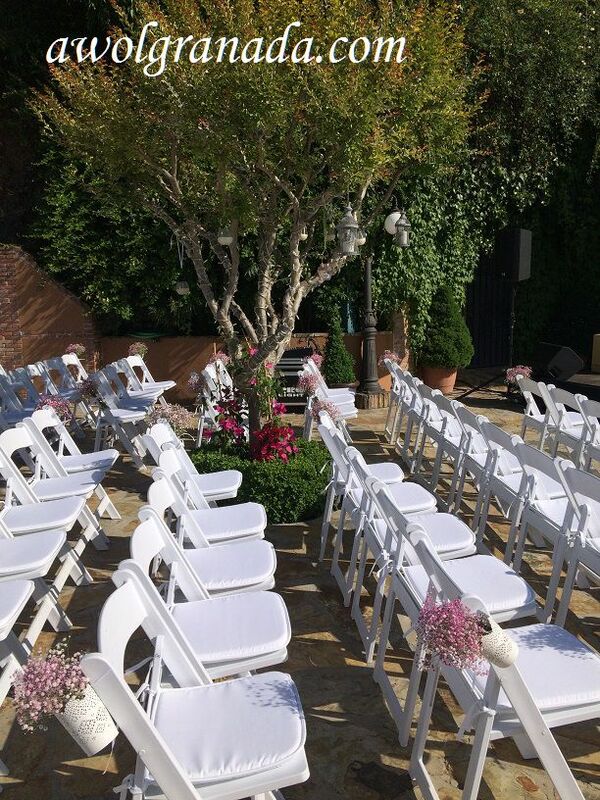 Many of the house’s magnificent architectural and decorative elements have been carefully preserved while others have been restored to their former glory, creating an atmosphere where flowers, light and the murmuring of water dominate.